Nathan T Hall School Pre-School, Elementary School / Public 3 3.11 mi. Newark Valley Middle School Elementary School, Middle School / Public 3 3.11 mi. Newark Valley Senior High School High School / Public 5 3.22 mi. Maine Memorial School * Pre-School, Elementary School / Public 7 5.8 mi. Ann G Mcguinness Elementar School * Elementary School / Public 3 6.88 mi. Linnaeus W West School * Elementary School, Middle School, High School / Public N/A 7 mi. 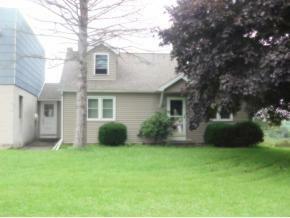 2665 State Route 38b, Newark Valley, NY 13811 is a 3 bedroom, 2 bath single family home was sold for $122,340.